When you have high blood pressure eating less salt is a basic piece of advice. Although it is easy to say, this piece of advice is much more difficult to follow. There are lots of salts hidden in processed foods that you buy in the supermarket. So what can we really turn to when trying to reduce our blood pressure? 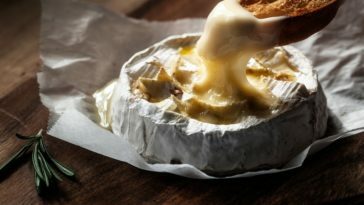 Here are the best foods that are recommended if you suffer from pulmonary hypertension! Above all you should watch how much bread you eat as we all have a tendency to eat a lot of bread. As bread can be very salty you should make sure that you chose wholegrain bread or sourdough bread. You might be surprised to hear it but you should also watch jars of capers, pickles and beetroot and try and avoid bottles of water that are rich in sodium. Less surprising sources of salt includes stock cubes, mustard and soy sauce which should all be eaten in moderation. As an alternative to salt, you should try and think about adding bay leaves to boiling water to flavour it. 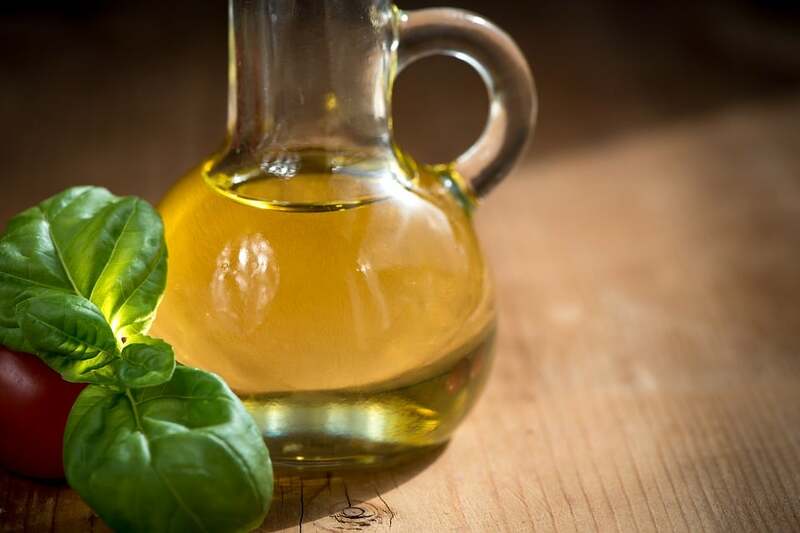 You should also choose oils that are rich in omega-3 to flavour dishes like hemp, camelina, flaxseed, wheat germ, walnut, and rapeseed. For flavourings you can replace salt with aromatic herbs and spices. For example cumin is anticoagulant and anti-inflammatory making it perfect for people with high blood pressure. Even if many dislike garlic as it gives you bad breath it is a real gold mine for your health. What’s more this food is well known for combating hypertension. 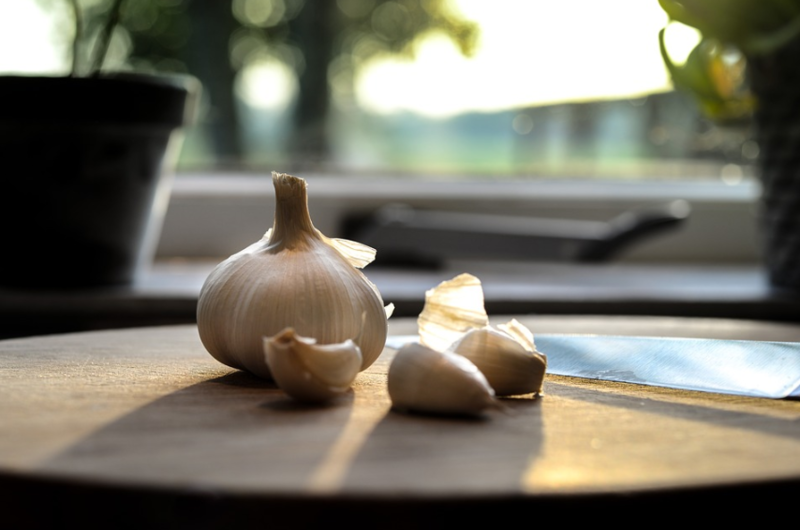 In fact as well as containing trace elements, garlic fights against high blood pressure and cholesterol while reducing the thickening of large artery lining (atherosclerosis) It also helps the blood to stay fluid and reduces platelet aggregation. Put simply there is nothing but goodness in garlic! Pomelo helps the fluidity of vascular membranes as it is very low in calories and in sodium but full of vitamins and rich in fibres and potassium. It is great for your digestion meaning that it can also be effective for those with hypertension. However you should break up the times that you eat it and medication by a couple of hours. 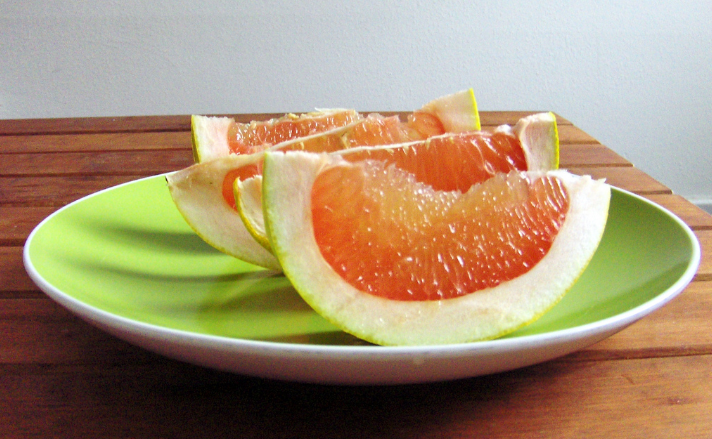 If you drink juiced pomelo the body’s absorption of its active ingredients is increased. When choosing vegetables to fight pulmonary hypertension unsalted frozen veg is better than canned vegetables filled with sodium. However you can also choose fresh vegetables that are rich in potassium like leeks, carrots, squash, spinach, artichoke and tomatoes. These vegetables can reduce water retention and therefore blood pressure. You should perhaps try eating raw broccoli or broccoli that is very slightly cooked. Rich in minerals including potassium, broccoli also contains flavanoids which protects our body from coronary illnesses that come from hypertension . You should also think about eating lentils and other pulses. Mushrooms are also an excellent vegetable as they are low in calories, low in sodium but rich in protein, potassium and selenium. This is why they are good at regulating blood cholesterol and reducing your blood pressure. 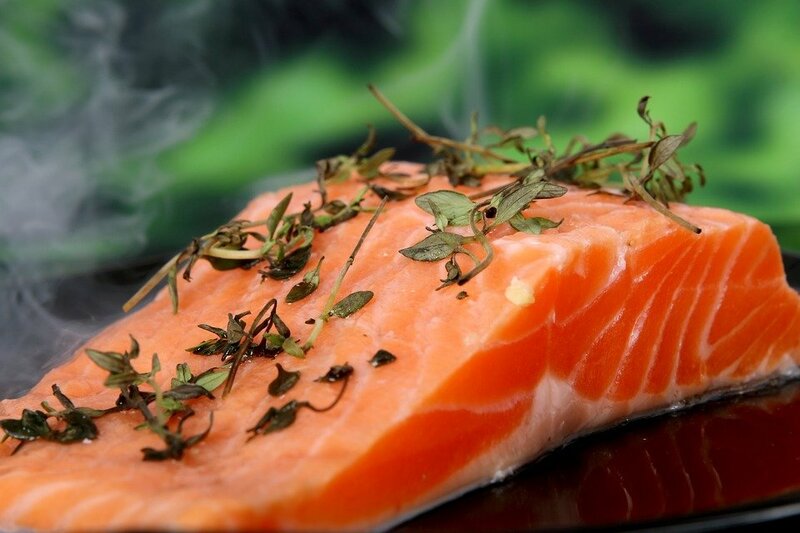 Some fish are very rich in sodium but this is not the case with all fish. You can instead choose trout, tuna and even salmon. There pronounced flavour means that you don’t need to add much salt either. They just as delicious on their own. However you should avoid smoked or tinned fish like the plague. Unfortunately crab meat, periwinkles, whelks, langoustine and prawns are very salty. 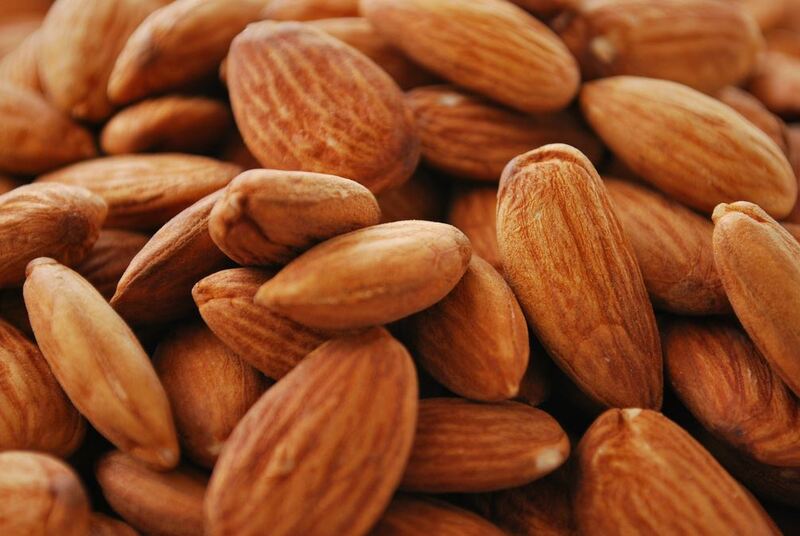 A handful of unsalted almonds can give you good fatty acids, magnesium and potassium. Therefore you can keep you hunger, your cholesterol and your blood pressure under control. You can also crack open some dark chocolate with at least 60% cacao solids to combat stress and heart diseases by getting your fill of potassium and magnesium. Dark chocolate is therefore great against bad cholesterol and clogged arteries. However your should regularly turn towards yogurts which lower your risk of hyper tension by 31%. You should try and choose natural half-fat yogurts or probiotic yogurts which a handful of oatflakes, fruit and homemade compotes. Lastly you should also think about bananas and their winning trio: magnesium, potassium and calcium. As an accompaniment you should choose green tea that has been infused for a while as black tea excites the heart and blood pressure even more. Sweet potatoes are a mine of energy as they have the lowest glycaemic index of its category. It is a great vegetable for fighting high blood pressure and if you are peckish. 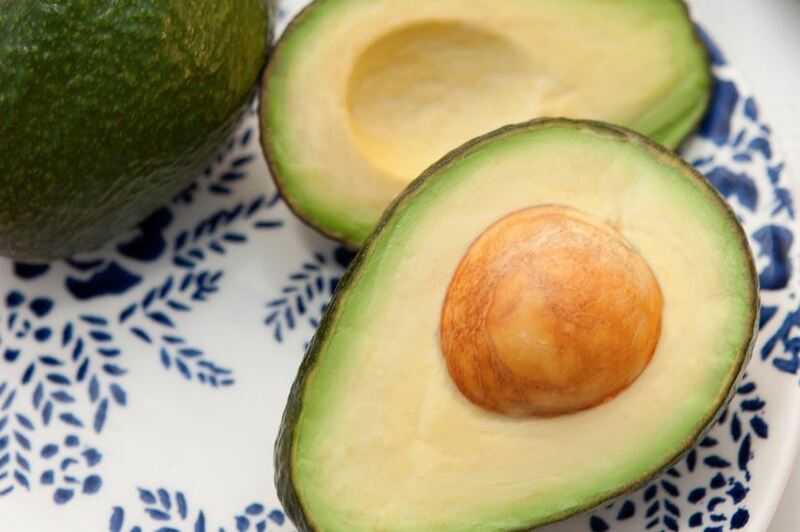 The same can be said of avocados that we wrongly believe are rich in cholesterol… You should eat avocados with lemon juice instead of mayonnaise. 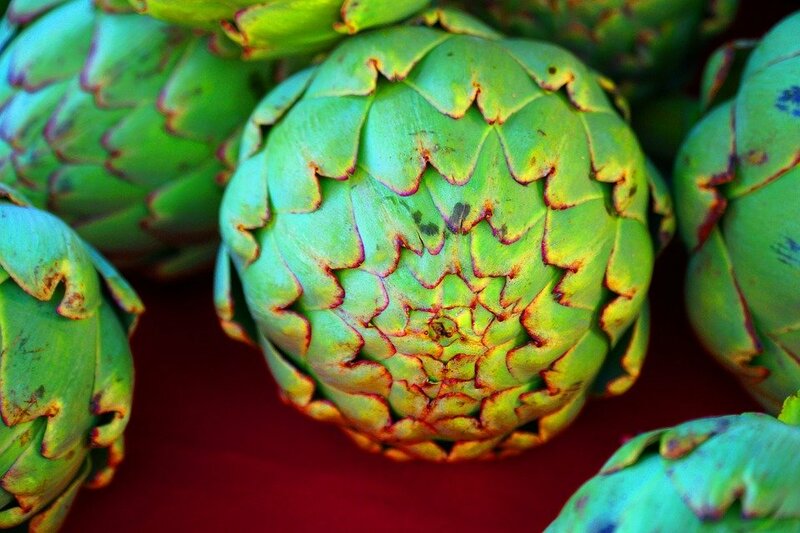 This fruit is great at regulating blood pressure and taking care of your cardiovascular system. However many studies suggest that you should eat soluble fibres which are more effective at combating pulmonary hypertension. This encompasses delicious cereals like buckwheat, quinoa, rye, oats and pear barely!